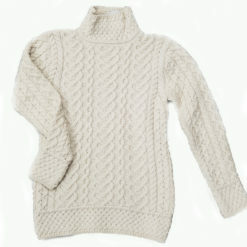 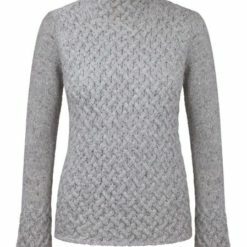 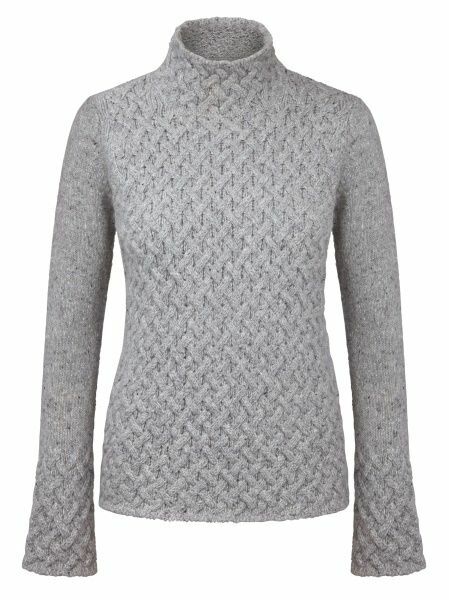 This Trellis Sweater is made of 95% Merino Wool and 5% Cashmere, for a soft, cozy feel. 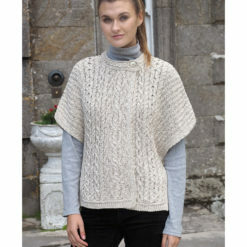 The front show an intricate trellis design. 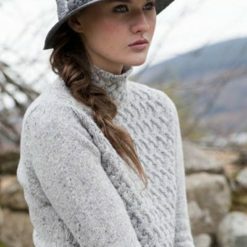 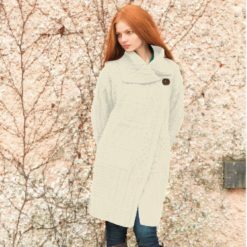 Made by Irelands Eye Knitwear, a family business turned international knitwear brand, based in Dublin, Ireland.